Bit Of Byrd: Giveaway | 200 Amazom GC! 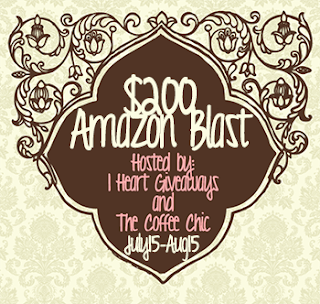 Get a chance to win $200 Amazon Gift Card. Only one lucky winner will be chosen on August 15, 2012. This is a WORLDWIDE giveaway! Who doesnt like amazon?! I buy stuff regulary from them. So jump in and sign up to win.